It may be the end of January, but we are definitely dreaming of summer this week. 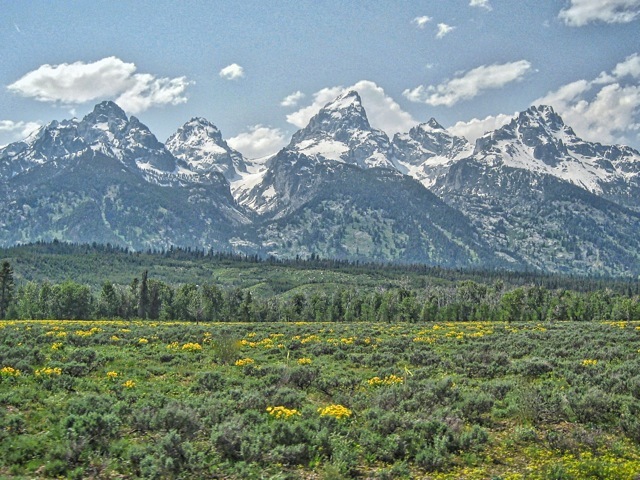 We are putting the final logistics together for our programs to climb the Grand Teton. This June and July We are headed to America’s favorite cowboy town: Jackson Hole. Hard not to be stoked for summer adventures with an objective like that!